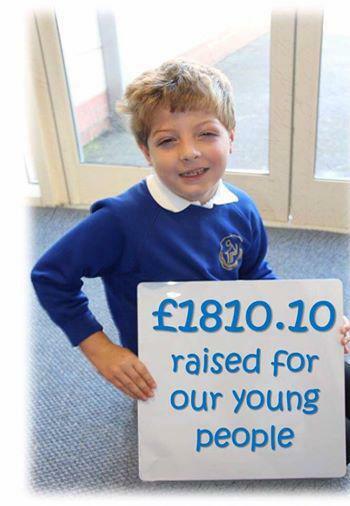 Thank you to our charity sponsors Hastings Direct for their latest donation of £1810.10. This amazing donation will go towards speech recognition equipment & software that will help our young people at our satellite sites participate easier in inclusive lessons. The equipment will help dictation, easing the frustration of being unable to write due to dexterity or physical impairment, in some cases coupled with severe dyslexia.